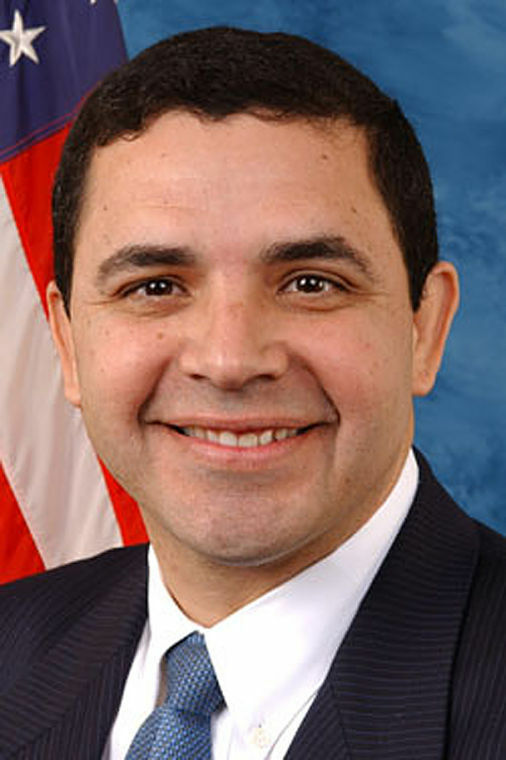 Congratulations to U.S. Rep. Henry Cuellar, D-Laredo, for using his persistence and his influence to secure a recommendation by a key federal committee that the city of McAllen be given priority when considering the construction of a new federal courthouse. Cuellar, whose congressional district extends to the western part of Hidalgo County, has been working with city officials for more than seven years to help secure a new federal courthouse for McAllen and last week’s coveted recommendation by the Judicial Conference of the United States marks a huge step forward. The significance of the placement of McAllen on the Judicial Conference’s Courthouse Projects Priorities list cannot be overstated. The priorities list breaks down federal courthouse needs nationally and is broken into two parts. Part 1 is a list of only three federal courthouses it is recommending for Fiscal 2019. Part 2 is populated by four other locations recommended for a federal courthouse. As construction begins on facilities outlined in Part 1, those Part 2 facilities may be moved into the Part 1 category. McAllen ranks third on the Part 2 recommendation. This endorsement underscores an earlier feasibility study that Cuellar was able to secure that concluded that while the existing Benson Tower facility at Business 83 and Bicentennial Boulevard was adequate for other federal offices, it fell short as a long-term solution to house the federal judiciary. Security was a major concern of the earlier study conducted by the U.S. General Services Administration. Beyond the ability of the U.S. Marshals to adequately separate federal prisoners from the public, the 23-page GSA study raised concerns about the adequacy of the lobby area to screen visitors to the courthouse. Cuellar, who has a seat on the influential House Appropriations Committee, has proven time and again a valuable ally to the Rio Grande Valley and a rare breed of influential Democrats in a Republican-controlled Congress. Characteristically, Cuellar thanked the two Republican senators from Texas – John Cornyn and Ted Cruz – for their help in this process. And we extend our thanks as well. Just as Hidalgo County wrestles with a way to build a county courthouse in neighboring Edinburg, the process of trying to build a new federal courthouse is slow and involves multiple steps. But the constant validation by multiple federal agencies that McAllen, indeed, needs a new federal courthouse is but another testament to the growth of this region – and the chances for McAllen to finally secure a new facility. While the recommendations by, first, the GSA and now the Judicial Conference mark significant steps forward, we recognize that perhaps the greatest challenge to securing a new federal courthouse still lies ahead: securing the funding. This comes at a time when construction costs continue to rise. When the GSA initially made its assessment of McAllen’s needs five months ago, for example, it estimated total costs of up to $110 million. That assessment now stands at an estimated total cost of $198 million. We are heartened by commitments made by the city, in particular Mayor Jim Darling, to donate prime real estate on which to build a federal courthouse. We believe such a commitment is a profound demonstration of the community support for such a facility. The latest GSA estimate is that a new facility in McAllen will cost nearly $28 million for land acquisition and design should significantly be lowered by the city donating land for courthouse construction. We feel confident that members of the Valley congressional delegation, as well as our state’s two U.S. senators, will work diligently to secure the necessary funding. And we feel strongly that money appropriated for such a facility would be a wise taxpayer investment in the future growth of this region.